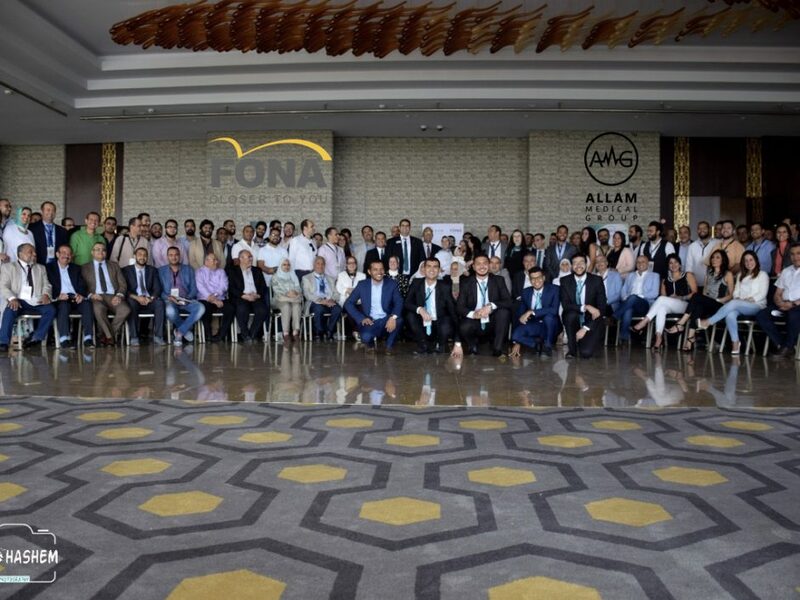 This summer season has been very busy for the FONA team. 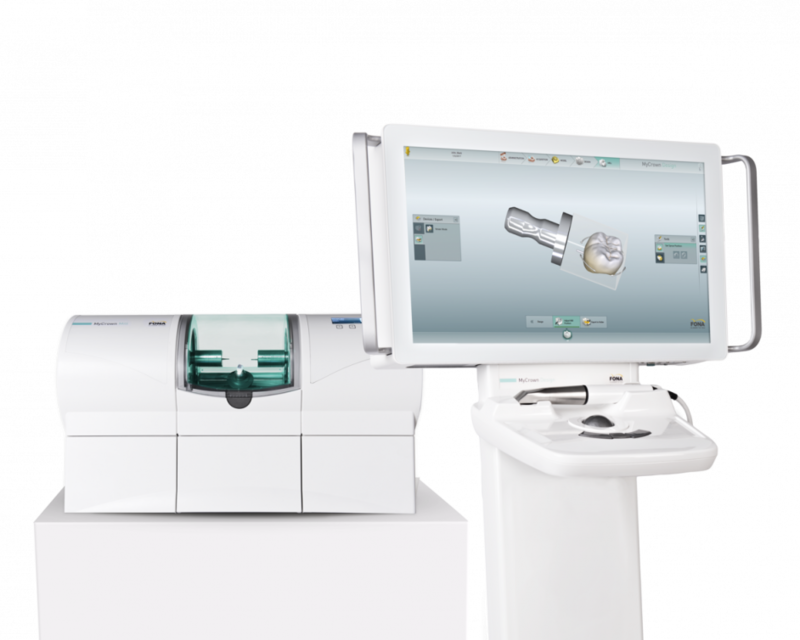 With MyCrown presentations and launch events taking place all around the world, our product specialists are constantly on the go, demonstrating the system to dentists, eager to enter the CAD/CAM world. 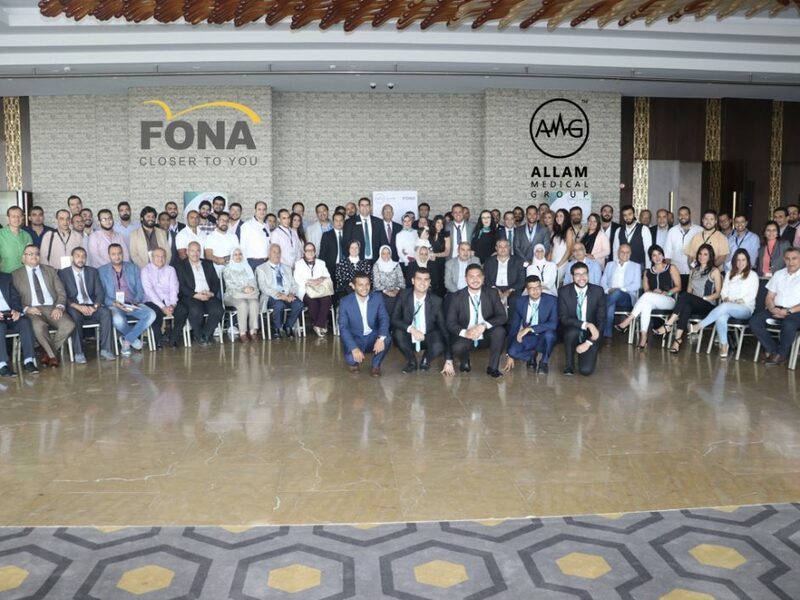 Our latest launch event in Egypt brought together over 150 of the most influential university deans and professors, representatives from the military and Egyptian dental syndicate, key opinion leaders and dental professionals. 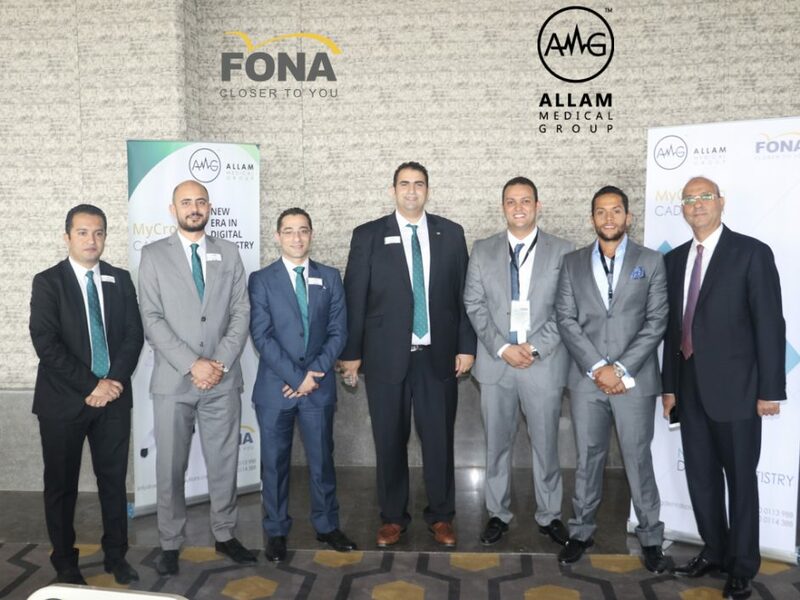 The elegant evening, organised in cooperation with our local partner Allam Medical Group, started with a speech by Vice Chairman, Dr. Mohamed Allam, who announced that MyCrown is now officially available in Egypt, including services and after sales support. He also went on to announce, in support of the launch, there is a dedicated training centre being set up to serve the Middle East. 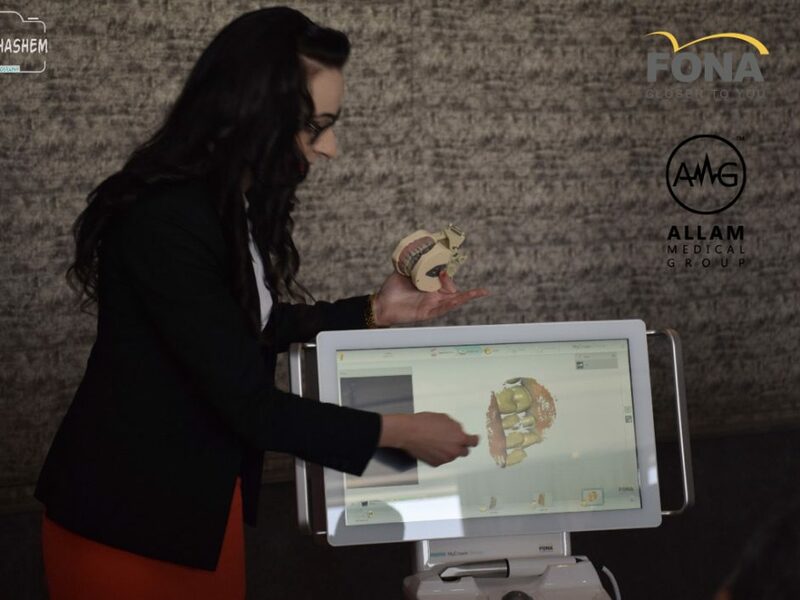 The program covered a range of topics, including a demonstration of MyCrown by Product Specialist, Simona Sadlonova, a lecture on Digital Dentistry by Dr. Mohamed Abdelaziz and a lecture on restorative materials by Dr. Ahmad Aboefadl. 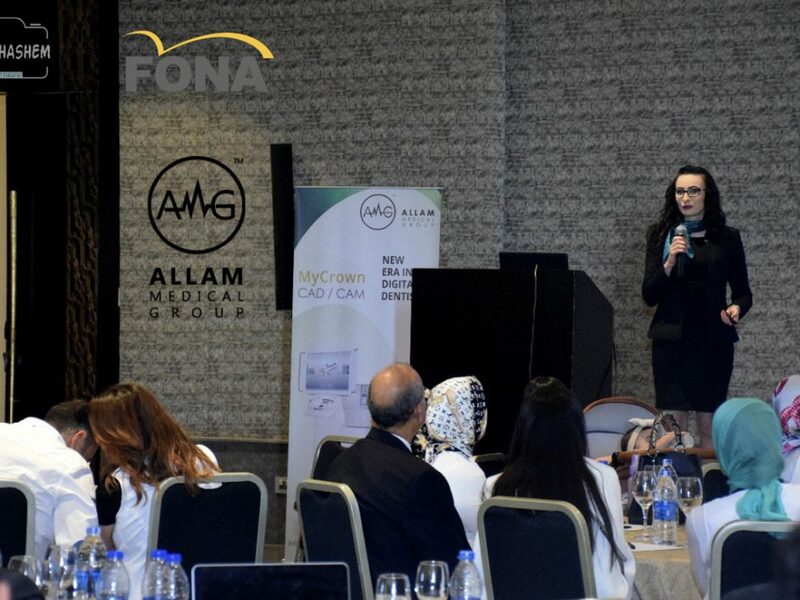 Guests were very pleased with MyCrown and the FONA vision and spirit felt throughout the evening. 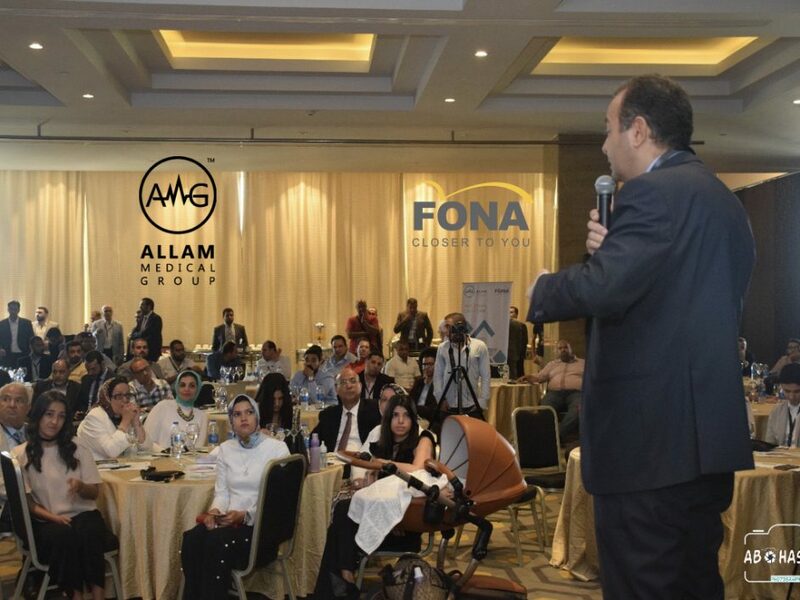 The overall feedback was that the event was very pleasant and the product will fit the local market very well. 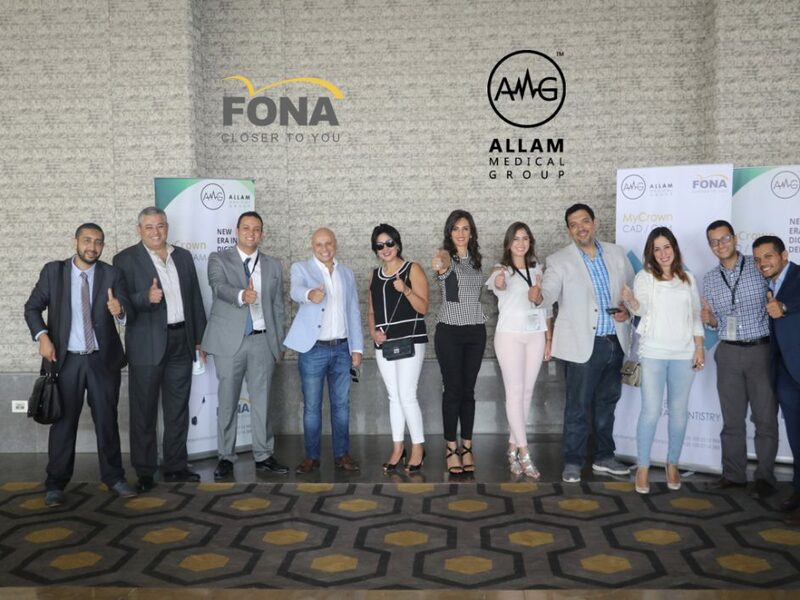 Find out where you can meet the FONA team next and experience MyCrown in person.